Never be afraid to wear color again! 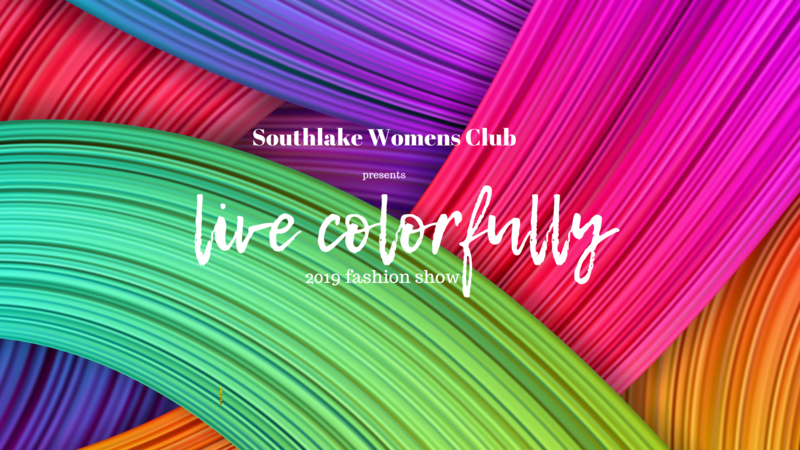 You are invited to attend our Annual Southlake Women’s Club Fashion Show on Friday, May 10th. Come see our SWC members walk down the catwalk in bold, colorful fashion just in time for the Spring and Summer seasons. Let us show you how to LIVE COLORFULLY! Maximum of 200 guests, so don’t miss out! Vendor tables will be on display in the lobby if you’d like to feature your goods or services! You MUST contact Hanis at hanis.hussey@gmail.com prior to purchasing a vendor table. Hanis needs to know what goods or services you provide in order to make sure there is a unique variety of offerings. Vendor tables: $100 (does not include luncheon cost). If you are interested in donating an item for the raffle, please contact Terri Schrobilgen at tshrobby@gmail.com. All proceeds raised from this event will benefit our SWC Outreach Program. 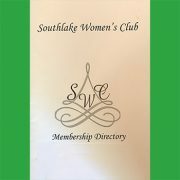 SWC Member $55.00 This ticket is for current SWC members. Guest $60.00 This ticket is for non-SWC members. SWC Member Models $25.00 This ticket is only for SWC members who are modeling in the fashion show. Vendor Table $100.00 This ticket is for Vendor Table only and does not include luncheon or fashion show. If you'd like to attend the luncheon as well, please purchase a member or guest ticket as appropriate. What type of good or service will you offer?